to start wedding wednesday this week i would like to send you over to peonies so that you might read he wonderful re-cap of her wonderful wedding. i wish i had the grasp of language that she does ... but alas that is just not the case. i feel a little cheated on wedding weds today. what, are you busy?? can you tell i've had coffeeeee and no food? i just meant i *read* your post already. obv. and bunnies are not weddings. just saying. true, bunnies are *not* weddings. 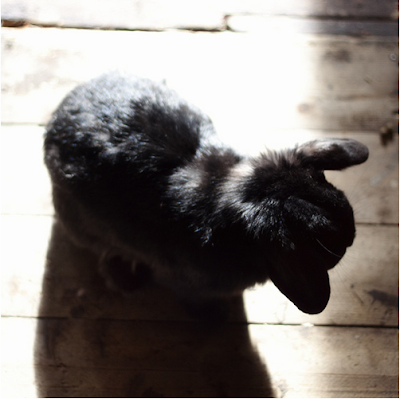 no bunnies are not weddings but they are cute .... and goodness esb you are lucky you got a post at all today! thanks for keeping me on my toes though.